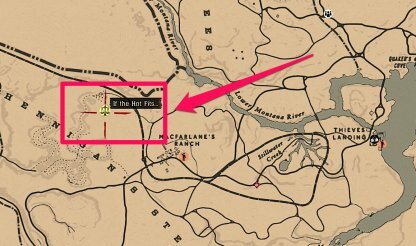 Check out this guide for a full walkthrough of the A Land Of Opportunities - If the Hat Fits from Red Dead Online, including gameplay tips, guides, and more! 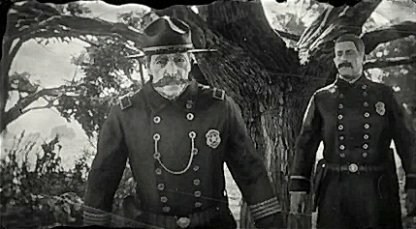 You'll find the police chief camped up by some trees to the northwest of Macfarlane's Ranch. Talk to him to start this story mission. 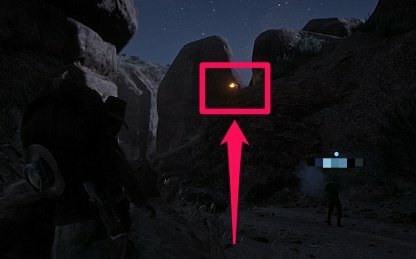 You can clear out the canyon faster and more efficiently if you aim for head shots. These instantly kill enemies and whittle down their numbers so you reach your objective faster. 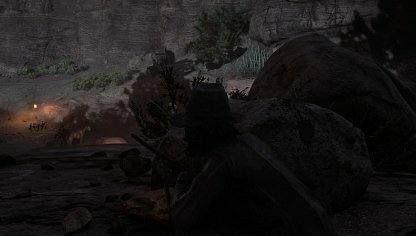 There are many gang members in the canyon that can easily bring your health down with their bullets. Use the rocks around you for cover - these will protect you from enemy fire. 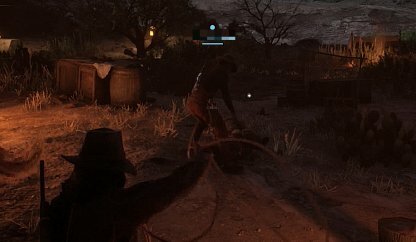 Unlike Red Dead 2, your allies can actually help out with the objectives. They can lasso & hogtie your bounties and you can simply support them from the sidelines, protecting & covering their backs. This guide chose to follow Choice A - "Refuse Outlaw's Offer". When you're making your way out of the canyon, enemies will spawn and some of them will be on ledges. Take them out first to prevent them from shooting at you and bringing down your health. In this part of the mission, you'll be faced with a moral decision. 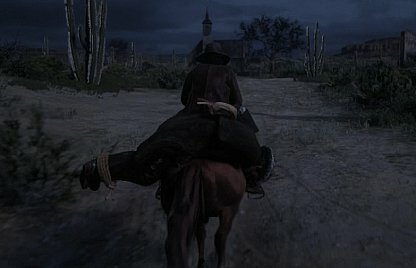 Refusing the outlaw's offer gives you higher honor while letting him go free will lower your honor state. In this part of the mission, you don't have any combat or complicated objectives. 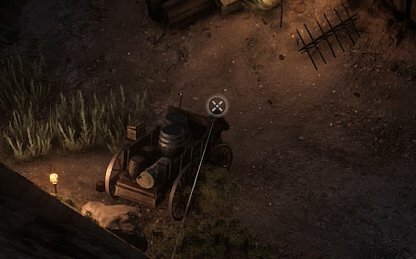 Simply follow your mini-map to get to the Police Chief and end the mission.